James Cook University‘s (JCU) College of Science and Engineering and College of Public Health, Medical & Vet Sciences will soon host an Urban Thinkers Campus (UTC) framed around the topic of urban planning and design and public health. The UTC entitled ‘Urban Health and Livability in Tropical Australia through urban diaries and community engagement’ will take place on the 8th June in Cairns and 15th June in Townsville, and they are both day-long events (see preliminary schedule here). This event has been conceived as an open space for critical exchange between all stakeholders and partners involved in promoting sustainable urbanization. JCU counts on a number of supporters, including Cairns Regional Council, Townsville City Council, Planz Town Planning (Cairns), Milford Planning (Townsville), Planning Institute of Australia (PIA), TUDLab, City Space Architecture, Urban Synergies Group, Griffith University, and the Health Research Institute at the University of Canberra. 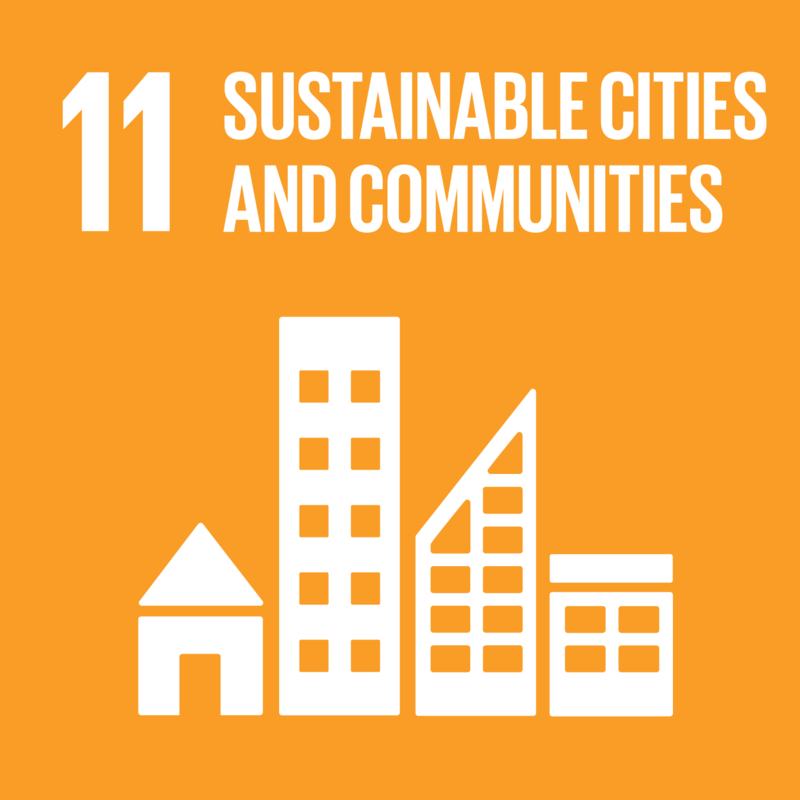 This UTC will happen over two days of intense collaboration and practical work to generate ways of implementing the UN-Habitat New Urban Agenda locally with the input and active participation of multiple stakeholders including government, professionals, academics and community in general. We will have the support of Mr Chuck Wolfe through his Urban Diary methodology and Seeing the Better City approach. Mr Wolfe’s urban diaries are consistent with the New Urban Agenda’s call to action and implementation of equitable framework, and he has been awarded a Fulbright Specialist Program grant by the United States of America Government to spend a month at JCU and help to facilitate and report the UTC.